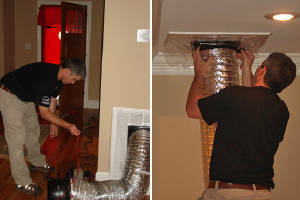 Starting January 01, 2013, All new Residential construction will have to adhere to the 2009 IECC Home Energy Code. 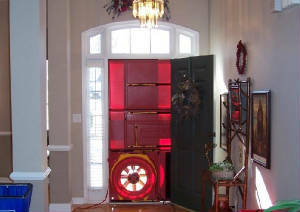 This requires Blower Door Testing and Duct Leakage Testing be performed before Certificate of Occupancy can be issued. Keystone Air Care has a full time HERS Certified Rater on Staff to conduct all Home Energy Audits, Rating, and Code Compliance Testing. We pride ourselves on Fast Turn Around Times and affordable pricing. *When hiring a professional consultant or contractor, it is important to hire a company with a qualified and certified staff that will be following industry standards and guidelines to ensure a job done right!